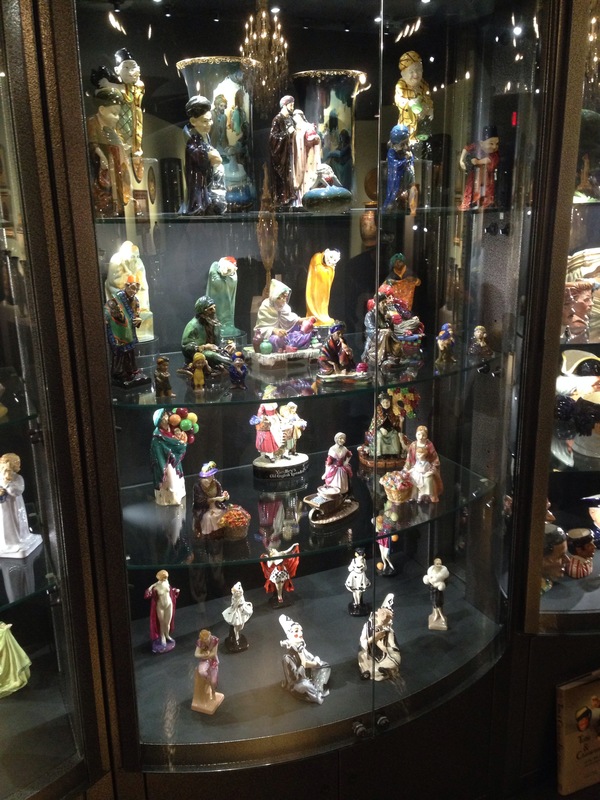 A glimpse inside the WMODA in Miami! 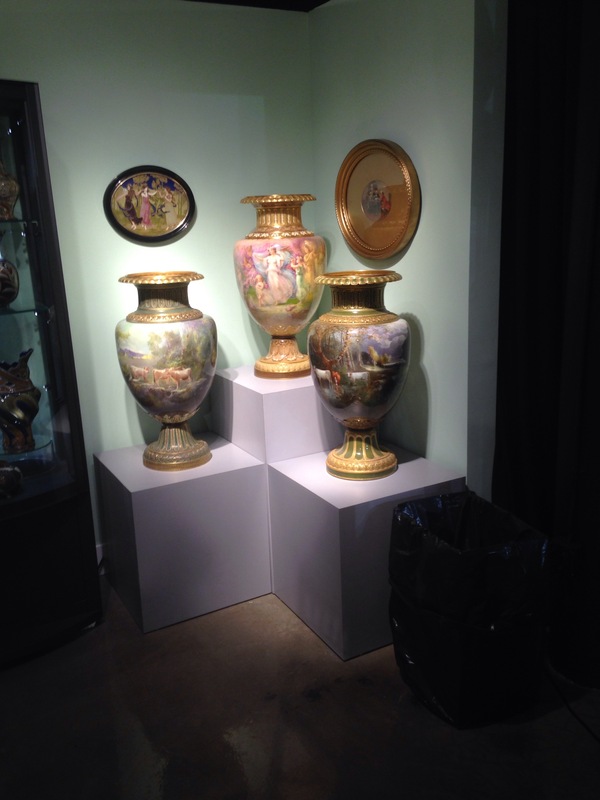 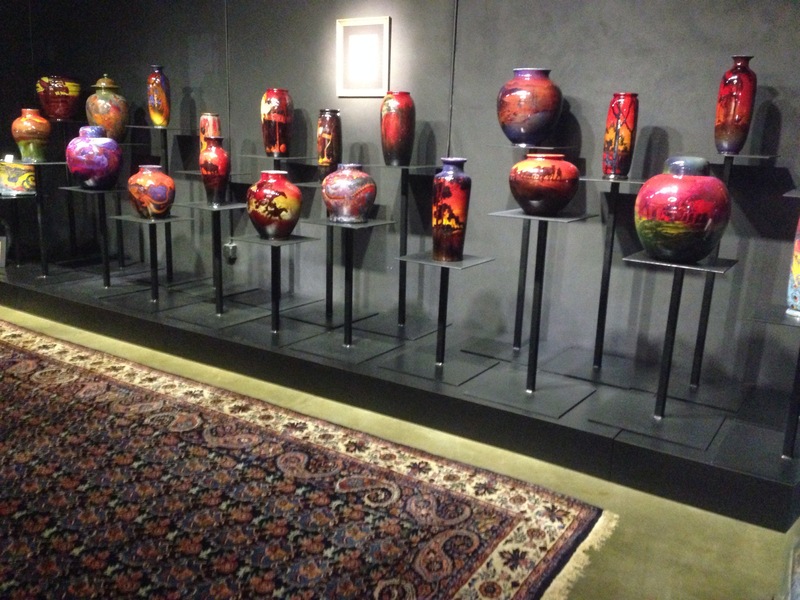 Few would have imagined just a few years ago that a major new museum housing the best art pottery and glass in the world was destined for Dania Beach, Florida. 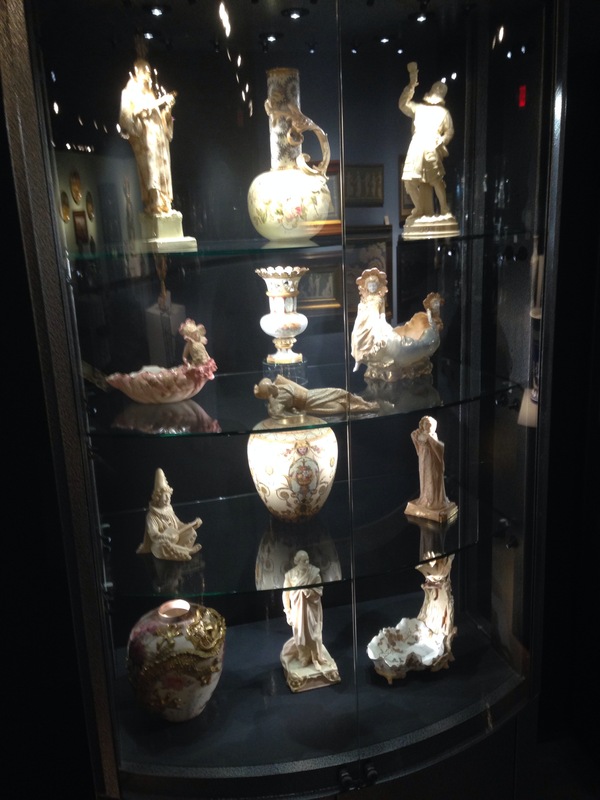 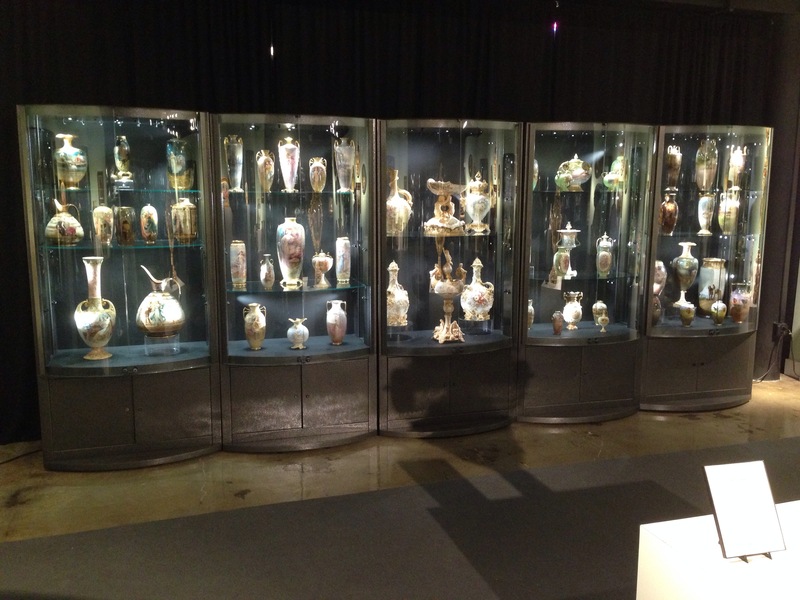 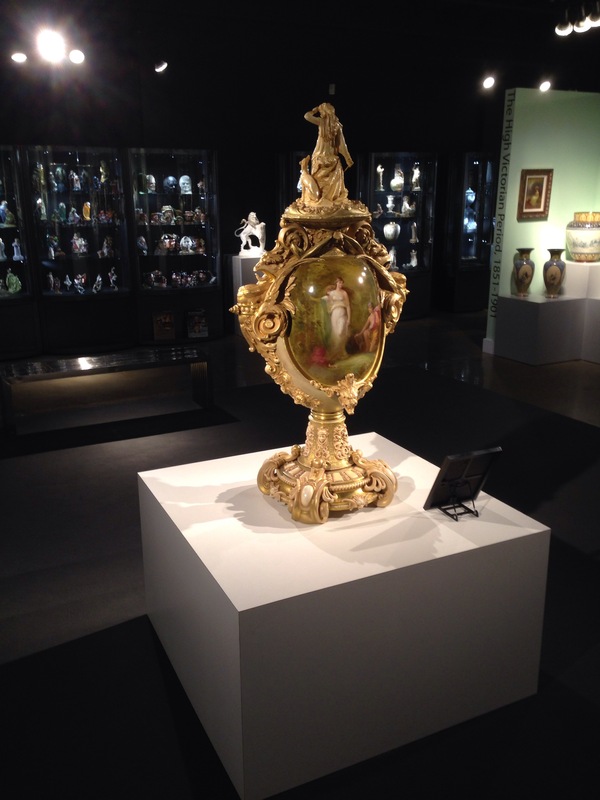 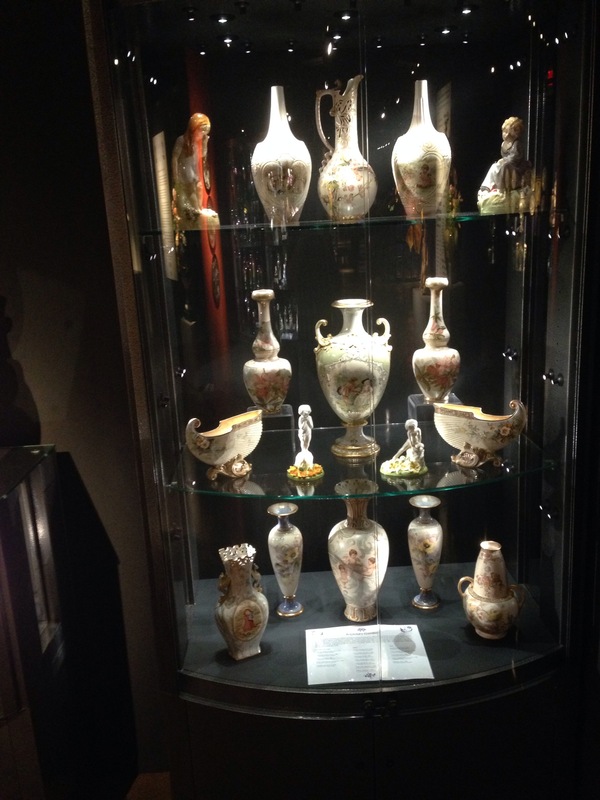 In just a few years the Wiener Museum of Decorative Art has established itself as a must for lovers of art pottery and glass and the fantastic breadth of the collection has ensured that it has the necessary ‘pulling’ power to attract collectors from around the world. 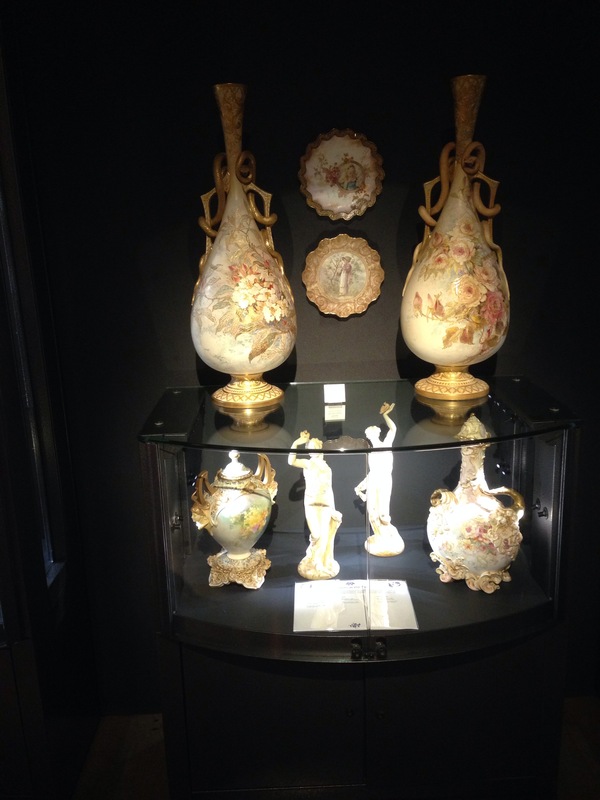 This last weekend a major new exhibition was launched ‘The Seduction of the Flower’ by Louise Irvine, Executive Director of the WMODA. 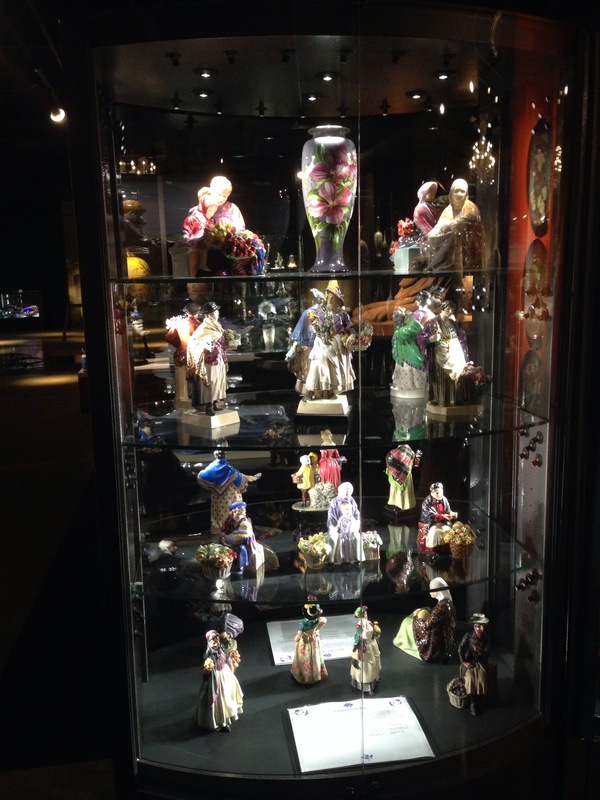 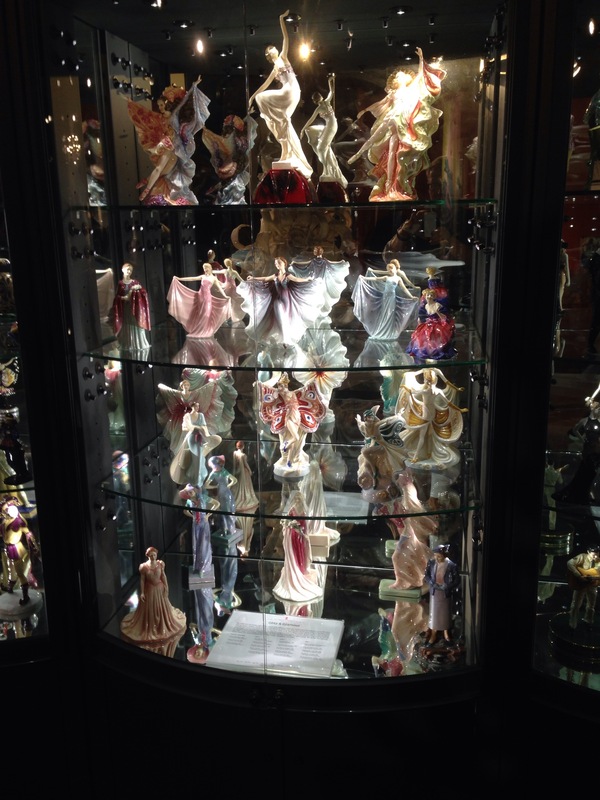 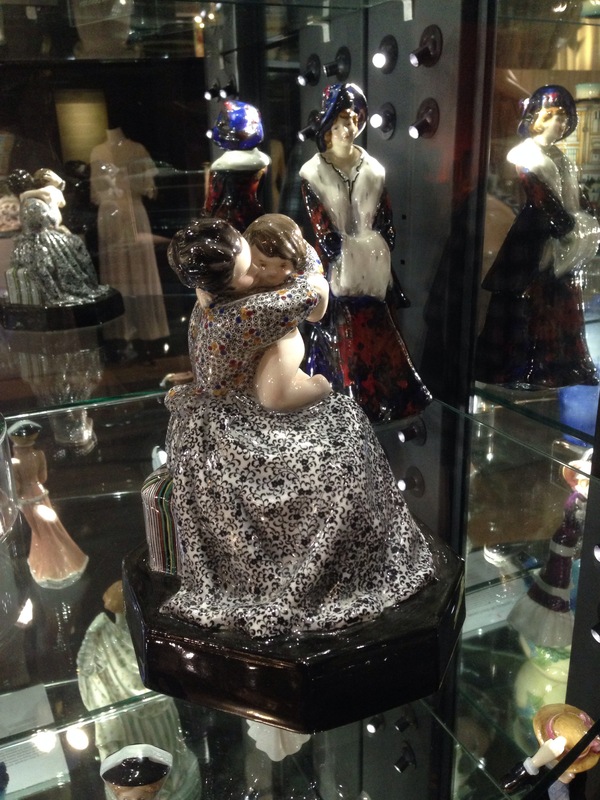 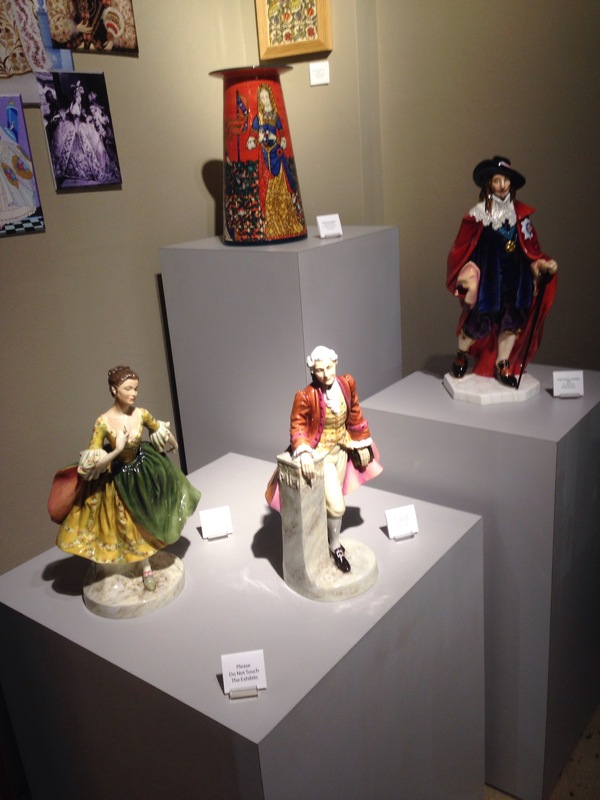 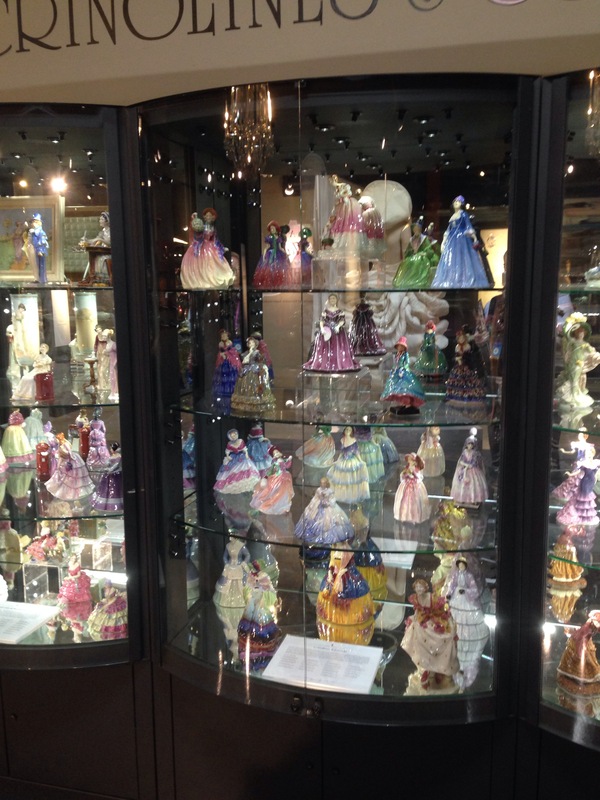 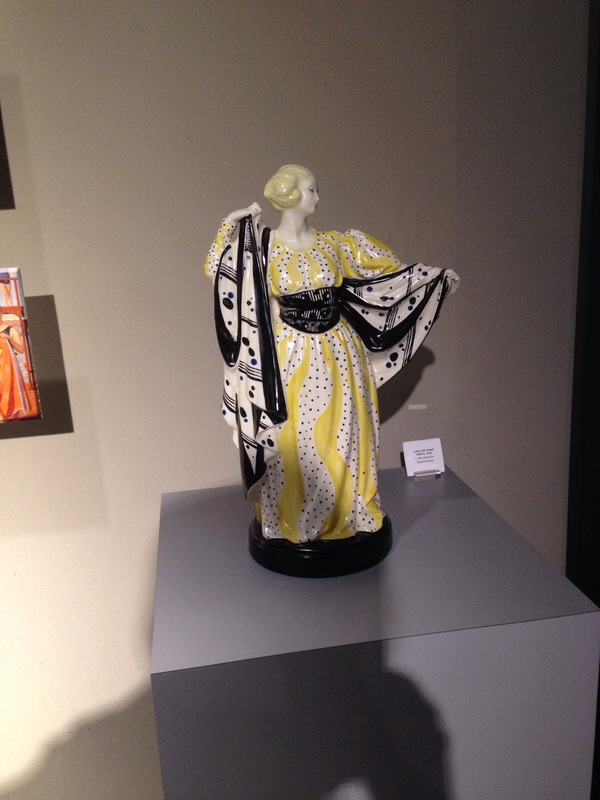 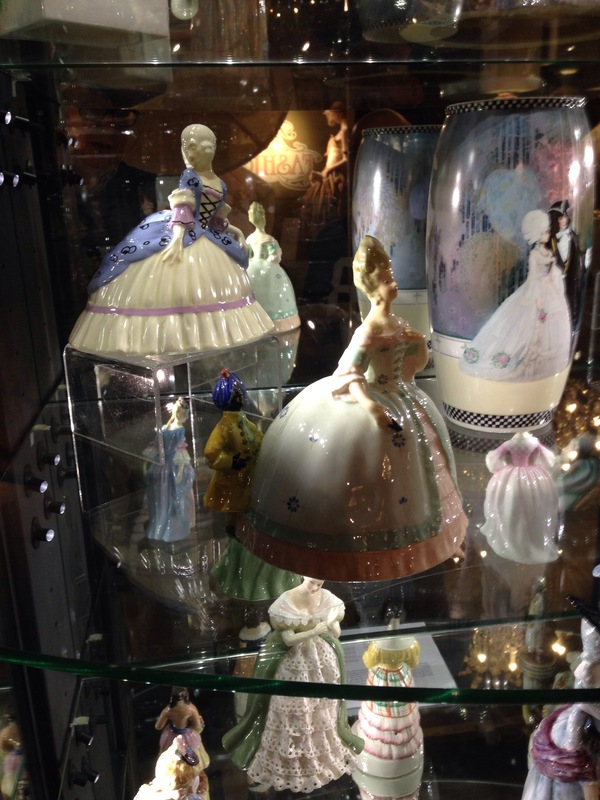 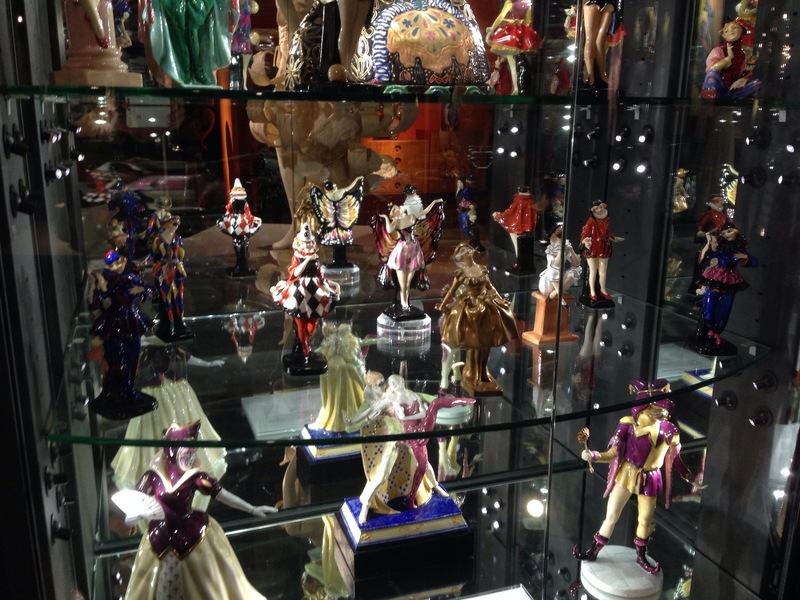 Fortunately for collectors the previous exhibition ‘Flair for Fashion’ was also still running last weekend and collectors were treated to the best of many ceramic and glass producers with an emphasis on the products of Royal Doulton. 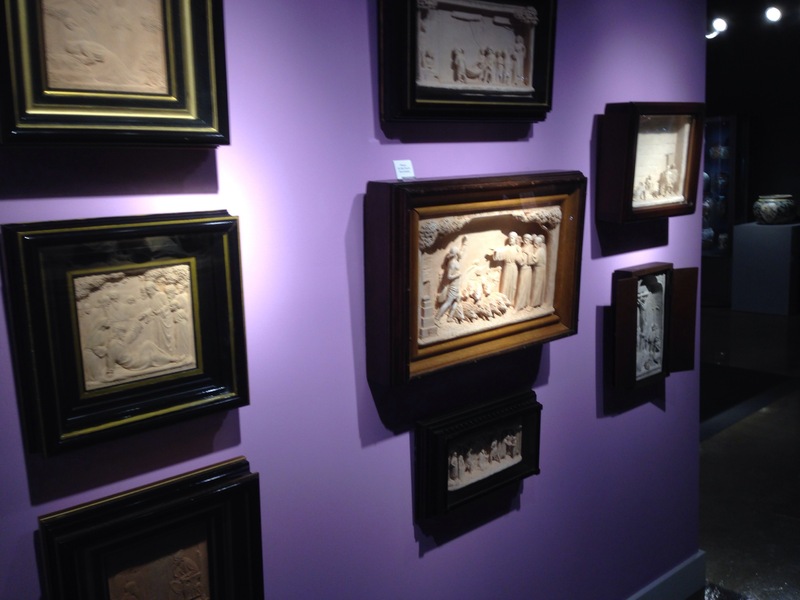 Here are some photographs of both exhibitions for you to enjoy!